Senator Kirsten Gillibrand of NY officially joined the 2020 presidential race on Sunday, declaring in an announcement video that America needs "a leader who makes big, bold, courageous choices", and that she is that leader. If this upset Hillary Clinton, who strongly supported Gillibrand's bid to become her successor, she didn't say anything, although Bill Clinton did comment that Gillibrand was "living in a different context". (By the way, on that moon-landing allusion, she probably owes Cory Booker for copyright infringement.) And as for getting money out of politics, it's ironic that Gillibrand herself doesn't seem to want to walk the walk, as the first item on her campaign page is an ad asking for donations. She is also one of the top Trump naysayers in the Senate, voting against the president's nominees for major posts more than nearly any other senator. "That's what fear does", Gillibrand said in the video, denouncing Mr. Trump's proposed border wall and the Muslim ban in accompanying images. Fearless doesn't spread hate. Gillibrand mentions her policy priorities, which are similar to those enumerated by other Democrats in the field - including health care for all and passing a "Green New Deal", the aspirational legislation to combat climate change introduced by her fellow New Yorker, Rep. Alexandria Ocasio-Cortez. 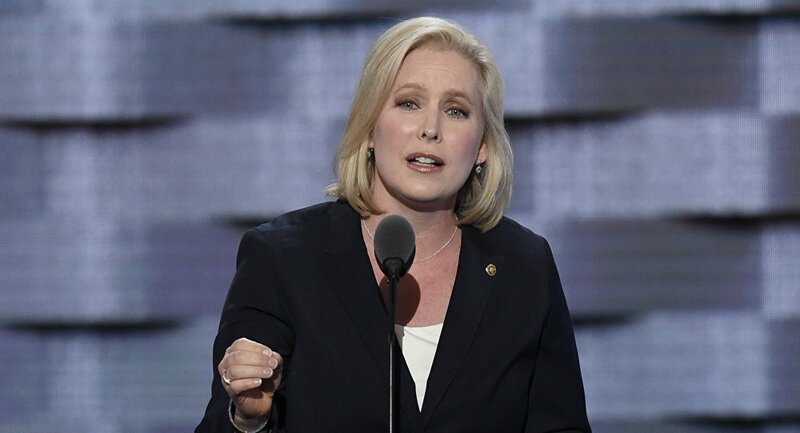 A former Gillibrand aide resigned after accusing her office in a letter last August of mishandling her complaint of harassment by Abbas Malik, a special assistant to the senator, Politico reported. 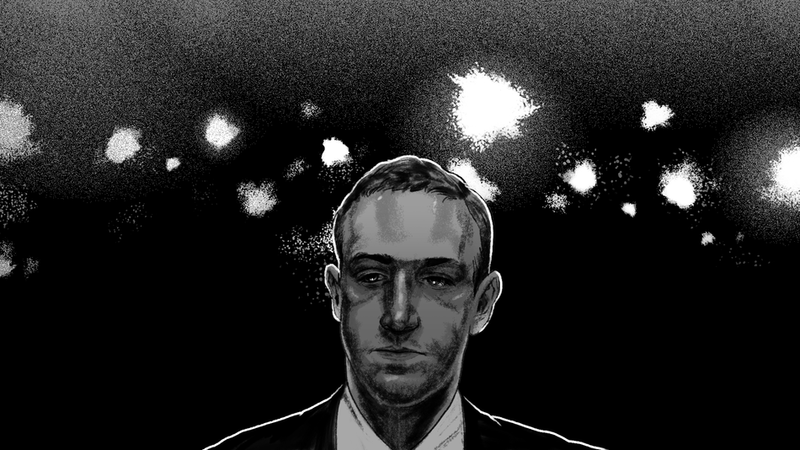 The accused staffer was not fired at the time for the allegations. Gillibrand will first travel to Michigan, appearing in a Monday evening town hall alongside Michigan Gov. Gretchen Whitmer (D) moderated by MSNBC's Chris Hayes. She also revealed she will give a speech in front of Trump Hotel in NYC on Friday.